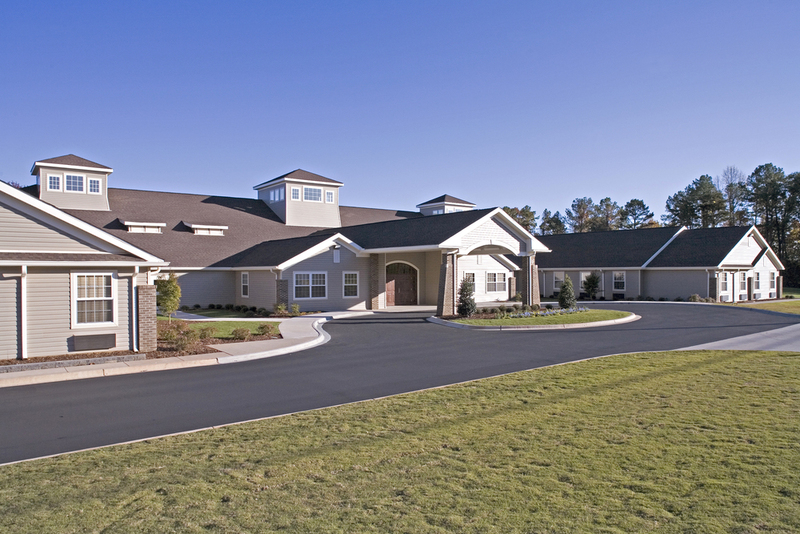 This project is a free-standing 108-bed skilled nursing facility located on the St. Vincent's Hospital East Campus and owned/operated by Noland Health Services. The facility includes both private and semi-private residence rooms allocated within separate wings and dedicated to rehabilitation, medical and dementia care. Additionally, support services including physical therapy, craft activities, dining, hair care, central laundry and private family dining are provided.